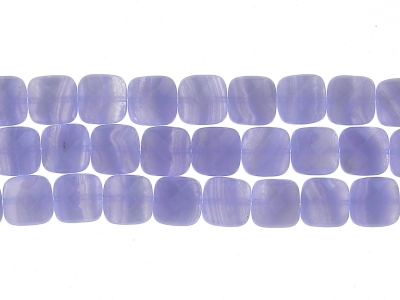 String of flat faceted Square BLUE LACE AGATE 10 mm. 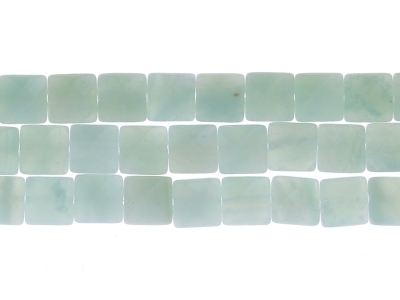 String of flat faceted Square AMAZONITE 10 mm. 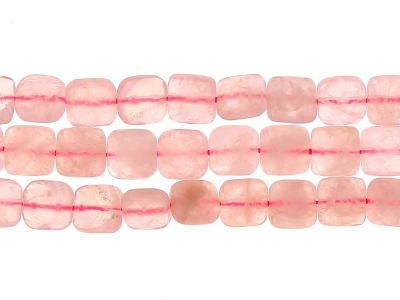 String of flat faceted Square ROSE QUARTZ 10 mm. 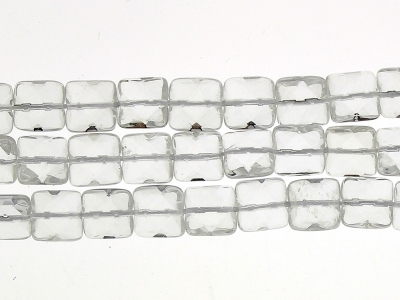 String of flat faceted Square ROCK CRISTAL 10 mm. 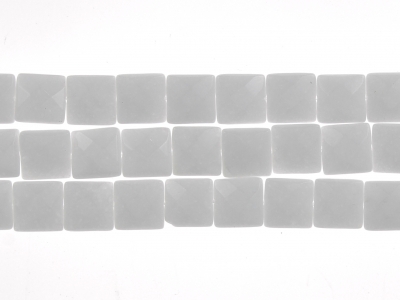 String of flat faceted Square WHITE JADE 10 mm. 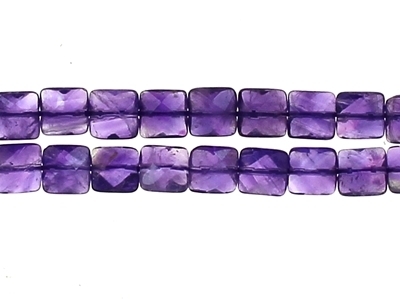 String of flat faceted Square AMETHYST 8 mm. 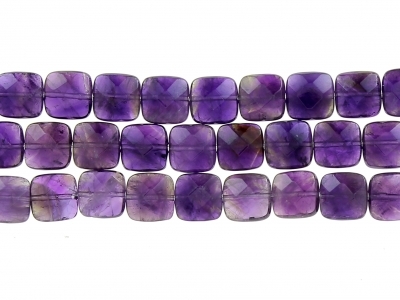 String of flat faceted Square AMETHYST 10 mm. 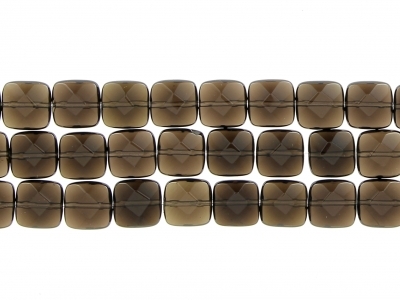 String of flat faceted Square SMOKY QUARTZ 10 mm. String of flat faceted Square GREY AGETE 10 mm. 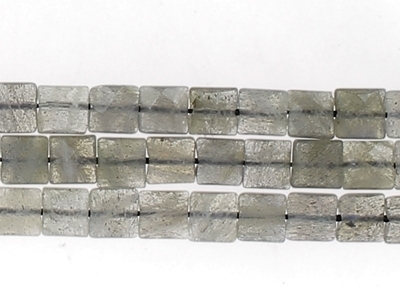 String of flat faceted Square LABRADORITE 8 mm. 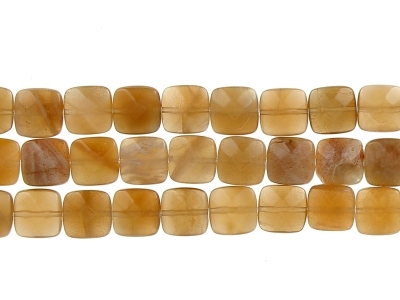 String of flat faceted Square ORANGE MOONSTONE 10 mm. 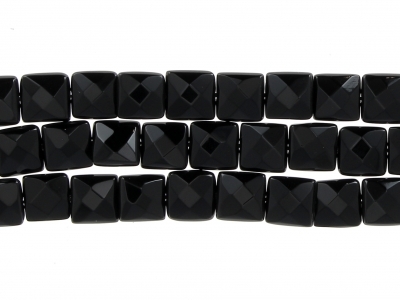 String of flat faceted Square ONYX 10 mm. String of faceted cross DYED GREEN COLOUR 10 mm. 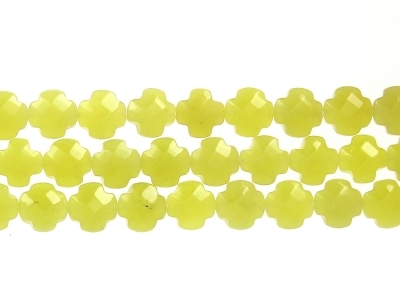 String of faceted cross KOREAN JADE 10 mm. 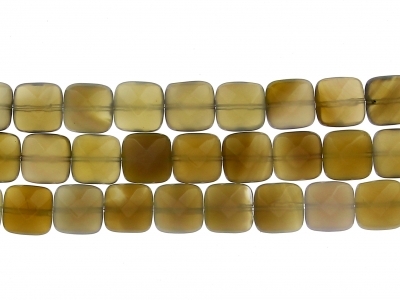 String of faceted cross GREY AGATE 10 mm. 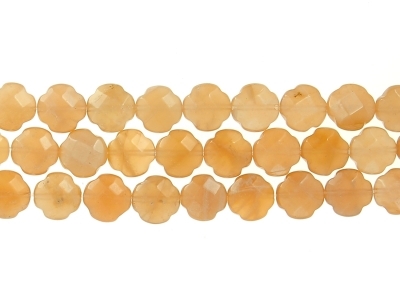 String of faceted cross ORANGE MOONSTONE 10 mm. 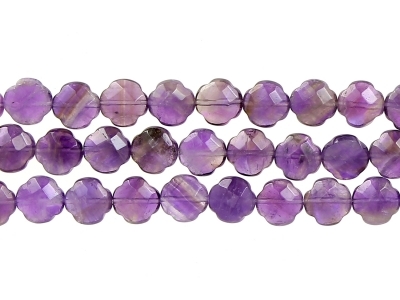 String of faceted cross AMETHYSTE 10 mm. String of faceted cross AMETHYSTE 11 mm. String of faceted cross JADE DYED PINK 11 mm. 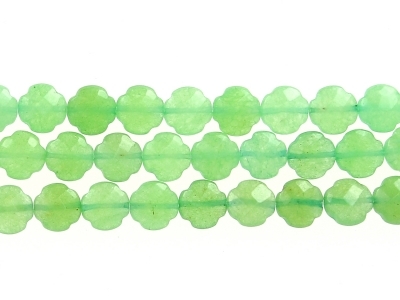 String of faceted cross AMAZONITE 11 mm. String of faceted cross ROSE QUARTZ 11 mm.